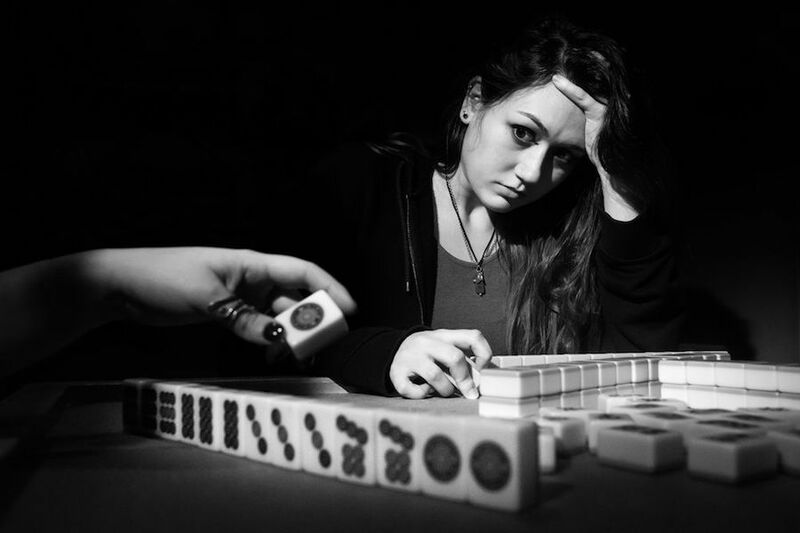 BOSTON (Hoodline) – In search of a new favorite escape room? Hoodline crunched the numbers to find the top escape game spots around Boston, using both Yelp data and our own secret sauce to produce a ranked list of where to venture for your next great thrill around town. Topping the list is Trapology Boston. Located at 177 Tremont St., near Boston Common, it is the highest-rated escape game spot in the city, boasting five stars out of 146 reviews on Yelp. Success rates are generally less than 30 percent in these challenging rooms, where you must explore the room, find clues and solve a series of puzzles. Rooms include the post-Red Sox game “Drunk Tank,” the camping-oriented “Retreat” and “Crush Depth,” in which you race to bring your plunging submarine back to sea level. Look for short-term pop-up rooms as well. 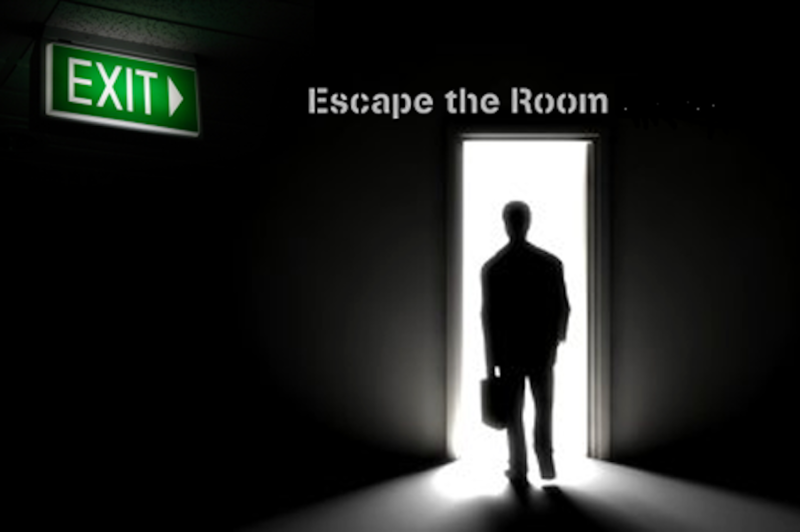 Next up is downtown’s Room Escapers – Boston Escape Rooms, situated at 112 Blackstone St. Many of its “rooms” are really mysteries to solve based on local history. They include the nautical “The Lost Ship” (based on an earlier favorite game called “The Pirate’s Booty”), a medical mystery called “Panacea” and “Organized Chaos,” with its roots in Boston organized crime. Some escapes take place at a nearby location. With five stars out of 82 reviews on Yelp, it has proven to be a local favorite. 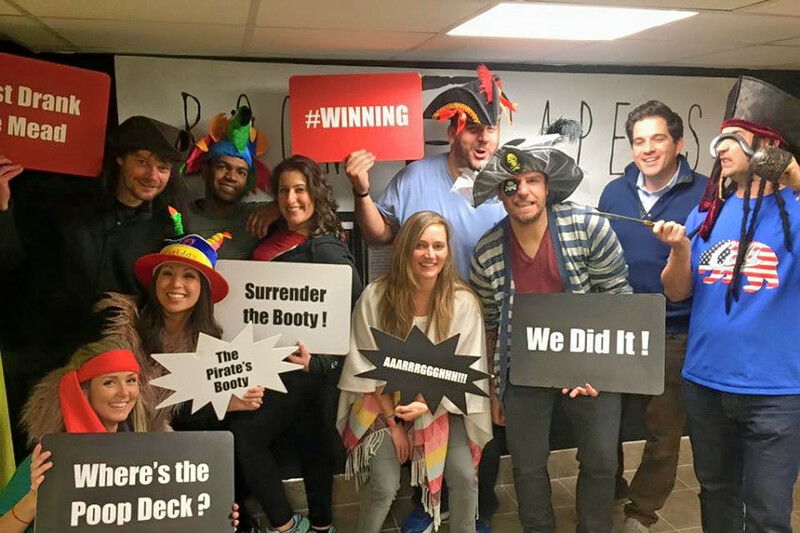 Downtown’s Escape The Room Boston, located at 33 West St. (between Bedford and Mason streets, Floor 3), is another top choice, with Yelpers giving it 4.5 stars out of 141 reviews. Part of a nationwide chain, Escape The Room Boston runs three games simultaneously. You’ll either escape from “The Apartment,” get time back on track in “The Clocktower” or survive underground in “The Dig.” Join forces with strangers, or buy the entire block of tickets for a given time so you can reserve the puzzle for your group. 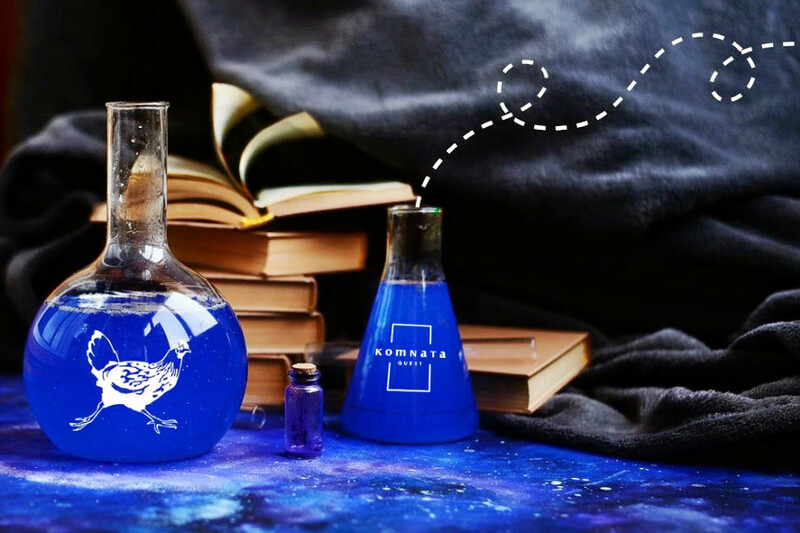 Komnata Quest Boston in Brighton is another much-loved go-to, with five stars out of 32 Yelp reviews. 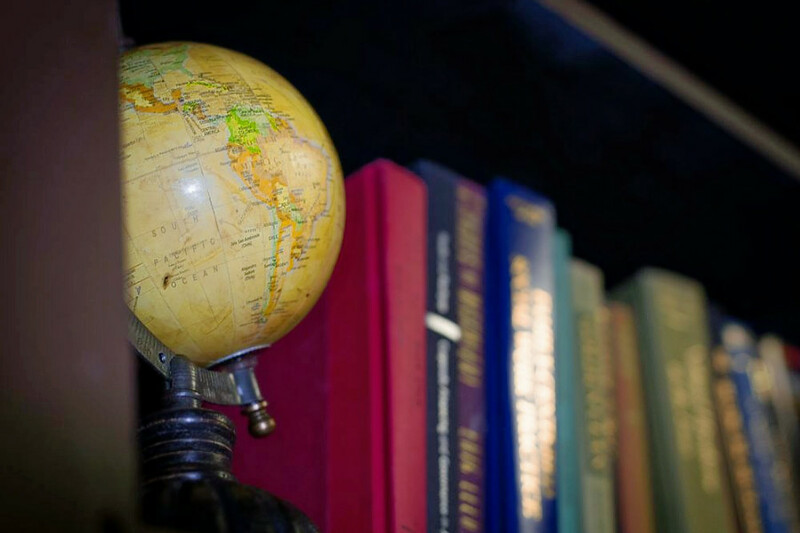 Komnata has rooms in numerous U.S. cities and overseas. No pairing with strangers here, as you and your team will tackle one of three puzzles alone. “Dr. Frankenstein” is the story of mad scientists, steam machines and airships. In “Boxed Up,” you are the playthings of a demented soul. Or, escape the dungeon of “Saint Angelo’s Castle.” Head over to 320 Washington St. (between Wirt Street and Waldo Terrace) to try it for yourself. Finally, over in the Government Center, check out Boxaroo, which has earned five stars out of 29 reviews on Yelp. There’s just one adventure at a time here. For now, it’s “Conundrum Museum,” in which you’ll use your intellect to escape the halls of art. All levels can play, in teams of between four and 10. You can find the escape game spot at 55 Court St. (between Tremont and Cambridge streets).